(Staff/Tennessean: Getahn Ward, gward@tennessean.com) Click HERE for full article. Price of courtyard cottages at Williams Mill to start in the low $300,000s. One of the Nashville area's largest homebuilders is behind plans for an active-adult community with 125 attached courtyard cottages at the southwest corner of Nolensville Pike and Holt Road. On behalf of Gallatin-based Goodall Homes, engineering firm Land Solutions Co. is pursuing specific plan residential zoning for nearly 39 acres at 6415 and 6419 Holt Road where the Williams Mill community is planned. Construction should start by early 2018. The starting price for the cottages at Williams Mill is expected to be in the low $300,000s. 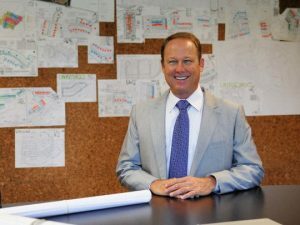 Bob Goodall, president of Goodall Homes, sees Williams Mill catering to residents of that South Nashville community and nearby Brentwood who want to downsize and remain in that area after retiring. "It's a specific product for people 55 and up who want to downsize from their 5,000-square-foot house on 4 acres to a completely homeowners association-maintained environment that’s one level and wheelchair-accessible," added Robert Swope, the area's Metro councilman. "It has no impact on schools and very reduced impact on traffic." Williams Mill, which is on the Metro Planning Commission's agenda for July 14, is among new active adult communities on the drawing board for the Nashville area. Craighead Development and Ole South Properties are pursuing The Binns 500-home active adult community for a site in Hermitage, while Southern Springs by Del Webb in Spring Hill is expected to include 600 homes. The 125 cottages at Williams Mill will be built in phases with completion expected by the end of 2021. 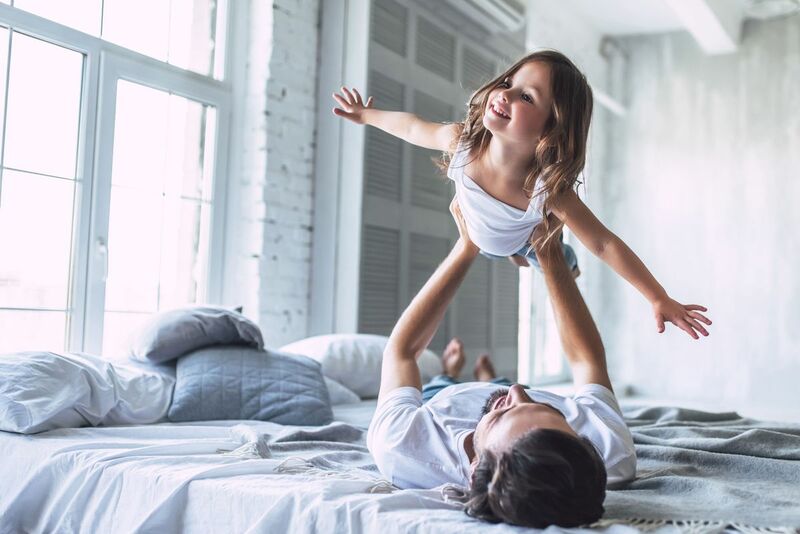 Each of the at least 1,475-square-foot homes with optional bonus room available will have a cottage-style exterior, zero-step entry, wider doorways, private courtyard and two-car garage. A clubhouse, walking trails and community garden are among planned amenities. Swope said Goodall made changes to Williams Mill based on input from neighbors. A day care center that's going up on the other side of Holt Road from the Williams Mill site is among other developments in the area that's roughly a mile from the Williamson County line. Rose Marie Beaster, who lives across the street from the Williams Mill site, has concerns about blasting and increased traffic from new projects in the area. "I'm sort of torn," she said. "Because of the widening of Nolensville Road, we know something's eventually going in there. I've seen worse projects proposed for that corner that the neighborhood was able to stop, but is this the best thing?" 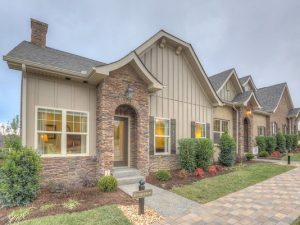 The cottages at Williams Mill would be similar to buildings by Goodall Homes at The Cottages at Bent Creek in Nolensville, The Retreat at Fairvue in Gallatin, Waters Edge in Franklin and Millstone in Hendersonville. Your Dream Starts HereIf You Have Questions, Our Team has the Answers!